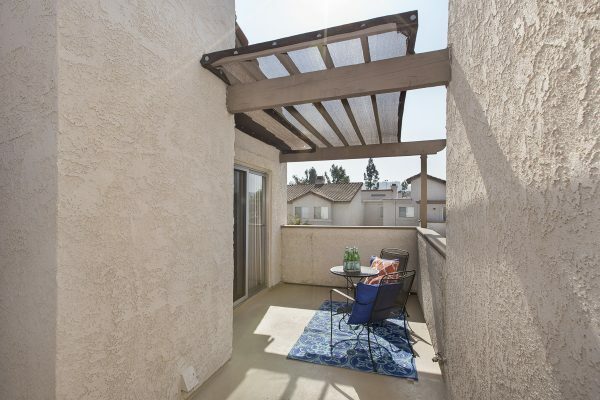 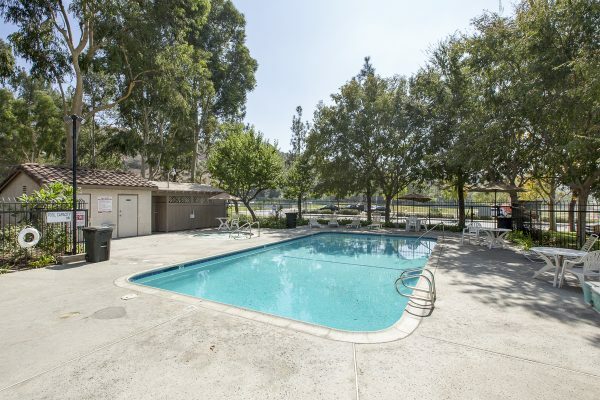 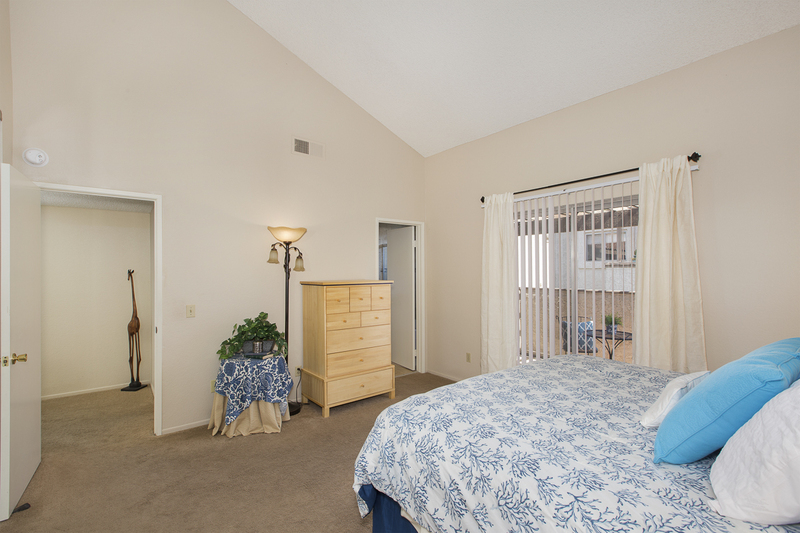 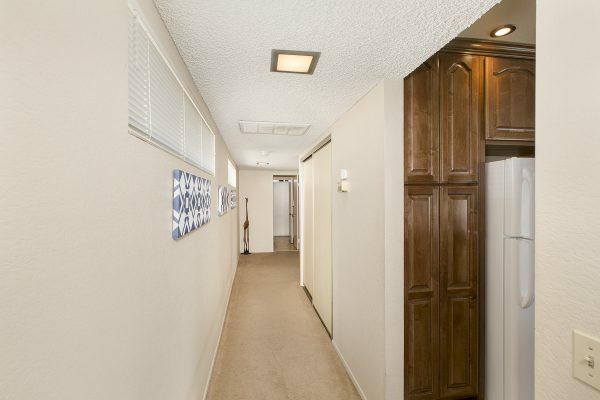 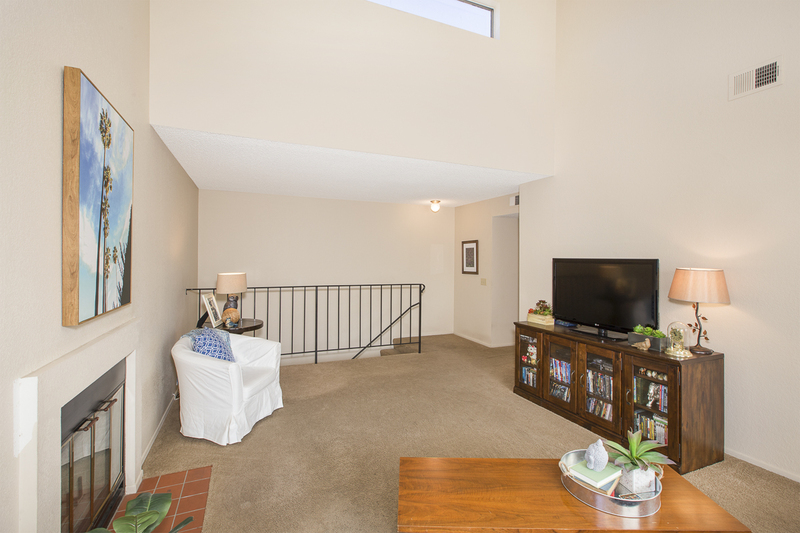 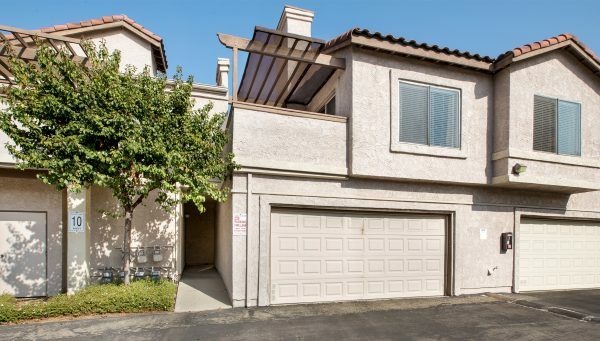 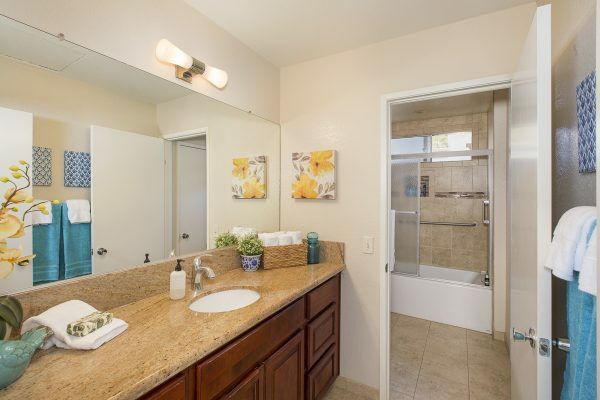 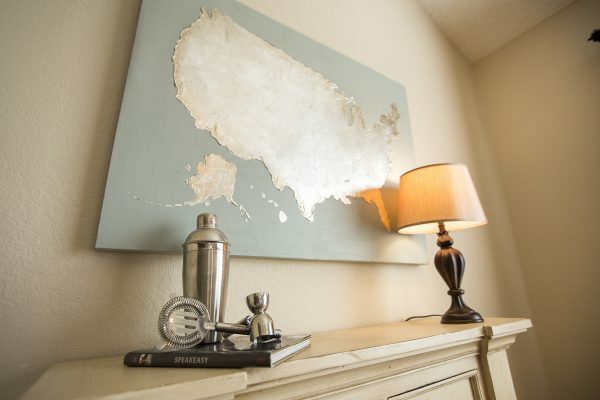 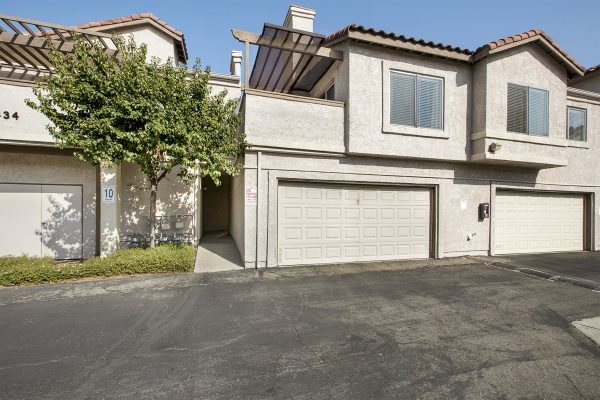 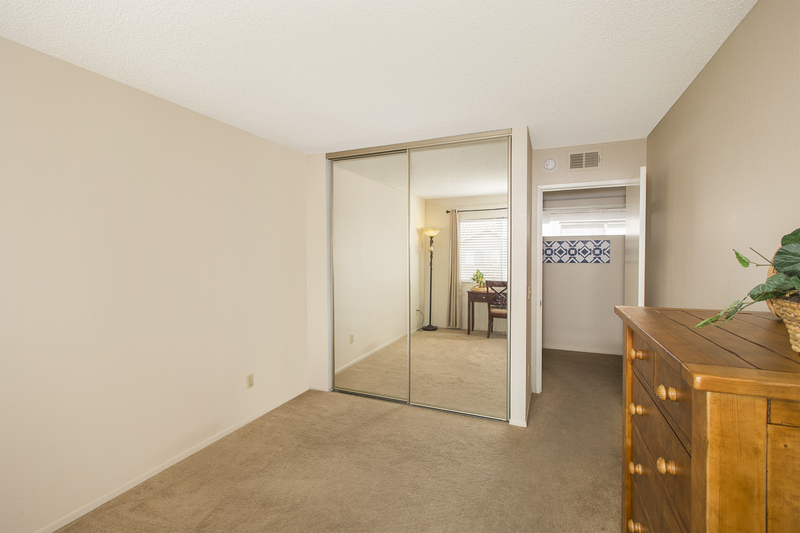 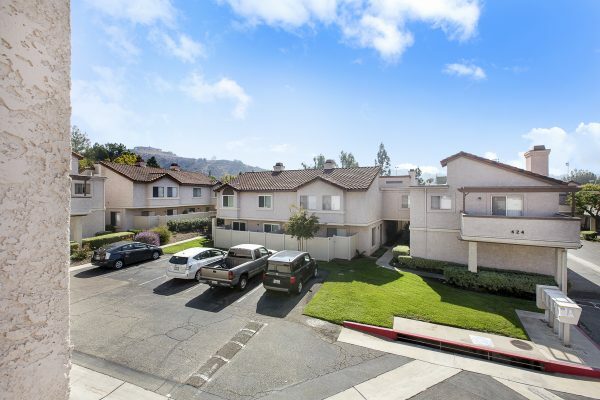 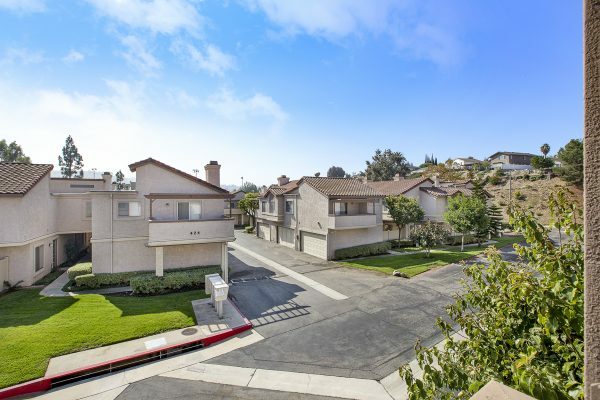 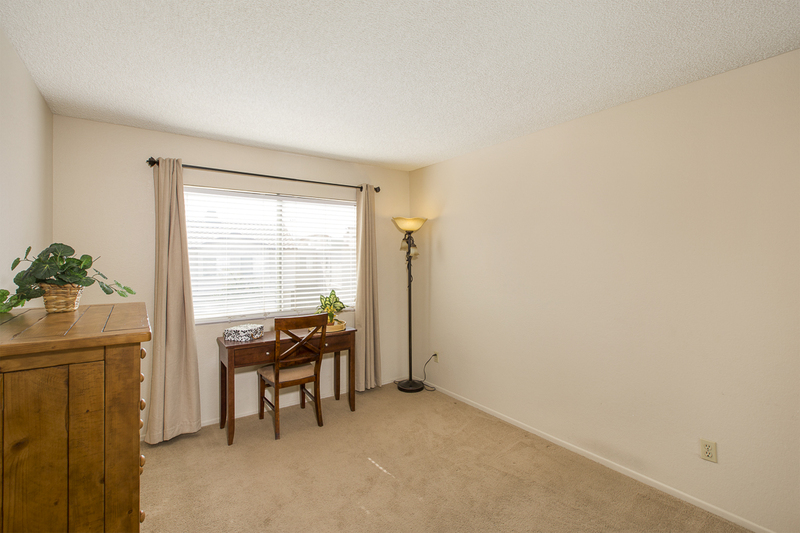 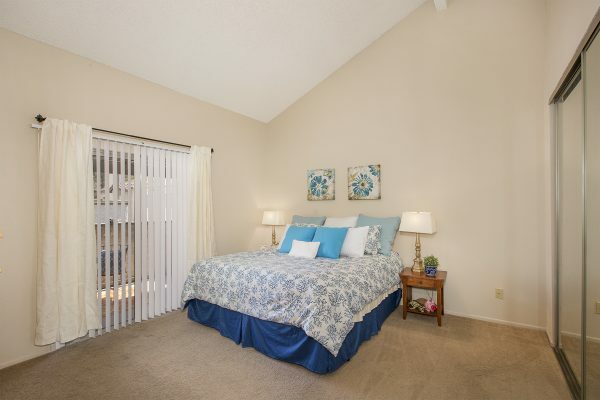 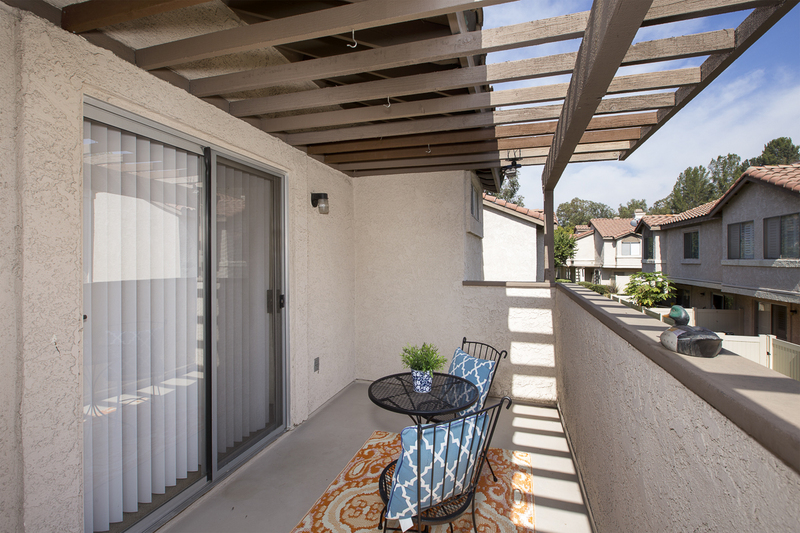 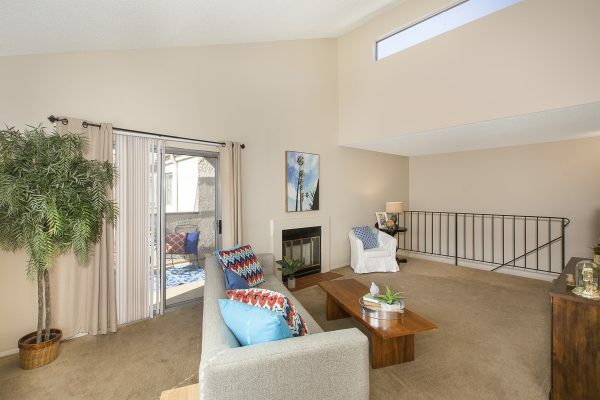 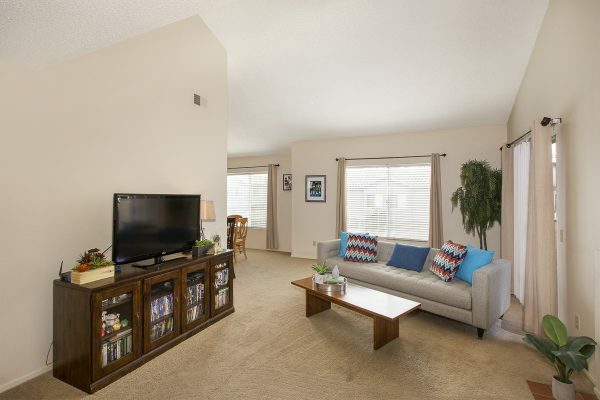 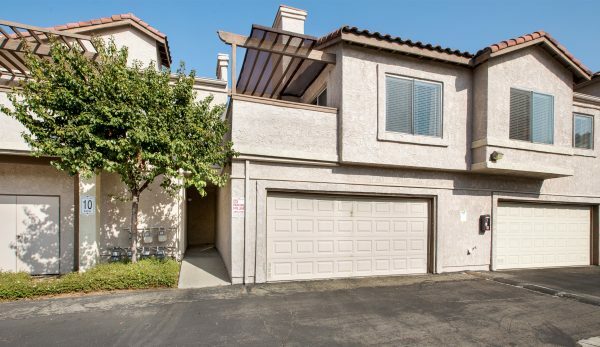 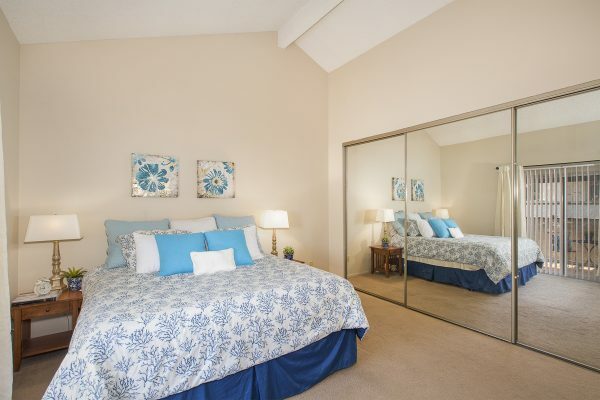 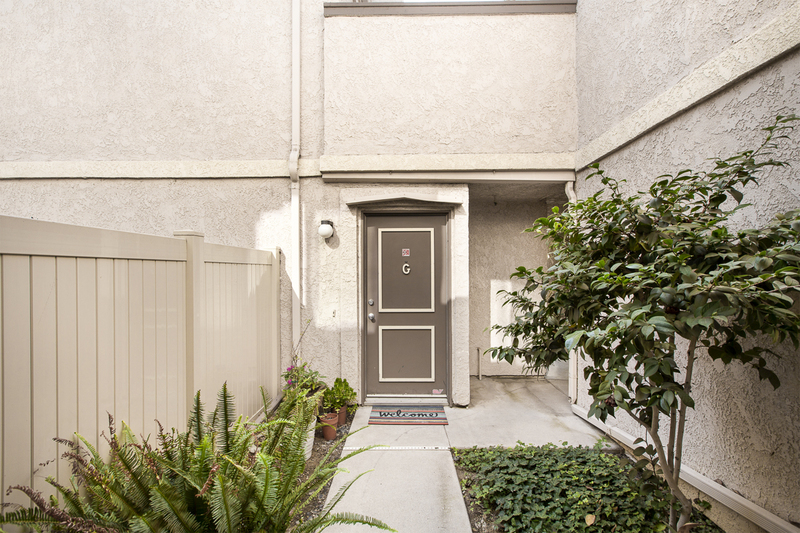 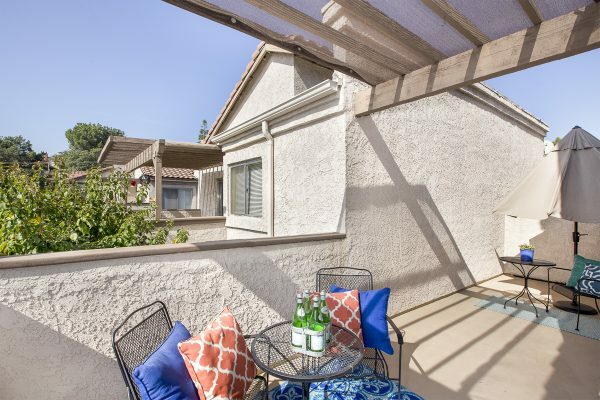 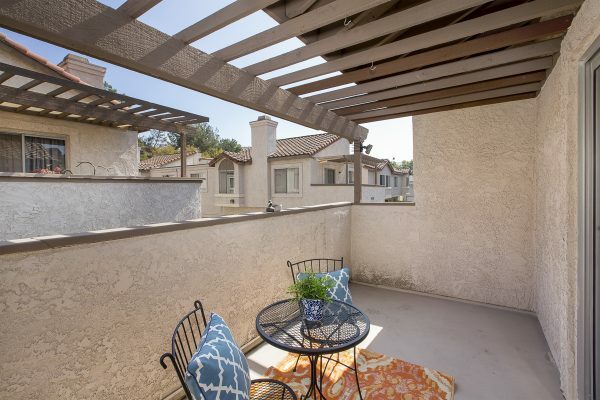 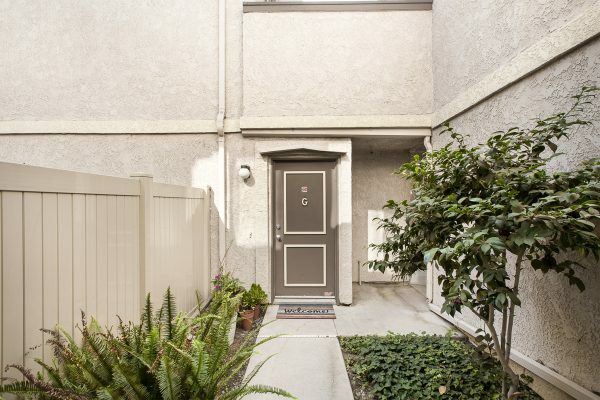 Move-In Ready Diamond Bar Condo – Wow, 2 bedrooms and a direct access garage for under $350,000? 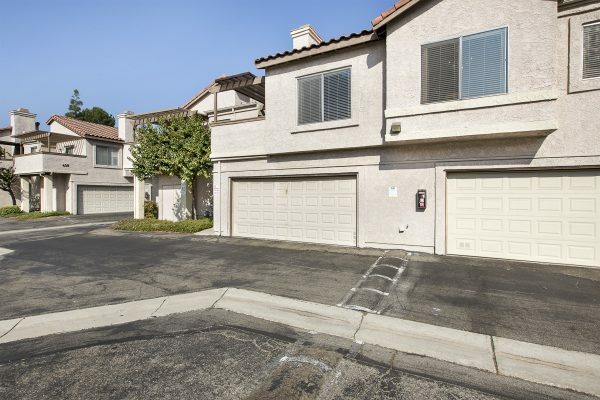 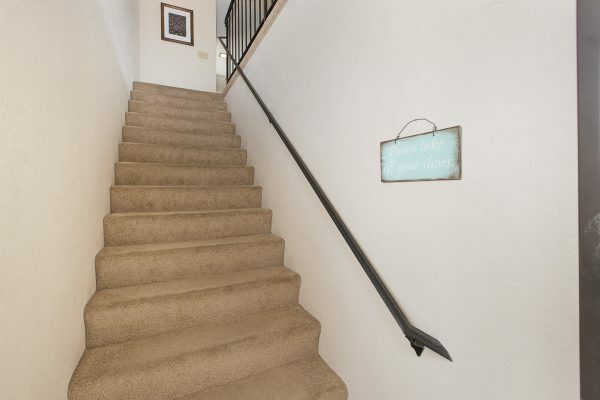 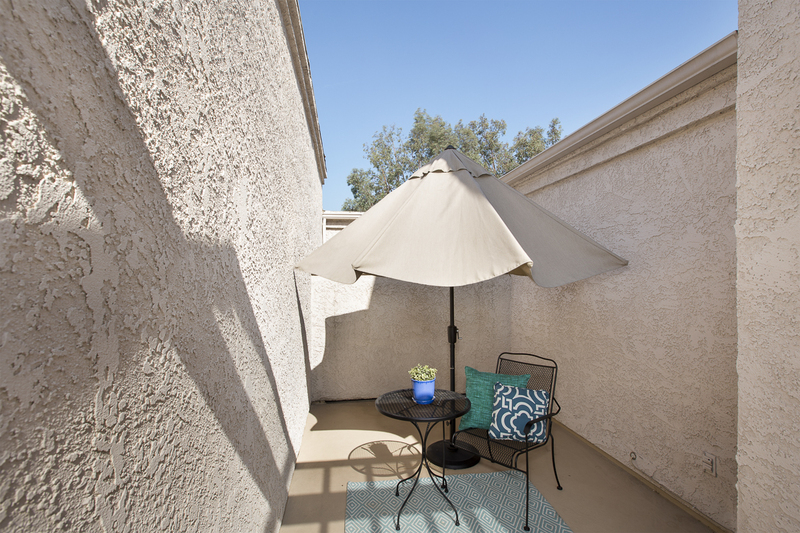 This Cimarron Oaks home is centrally located with easy access to freeways, shopping and great schools. 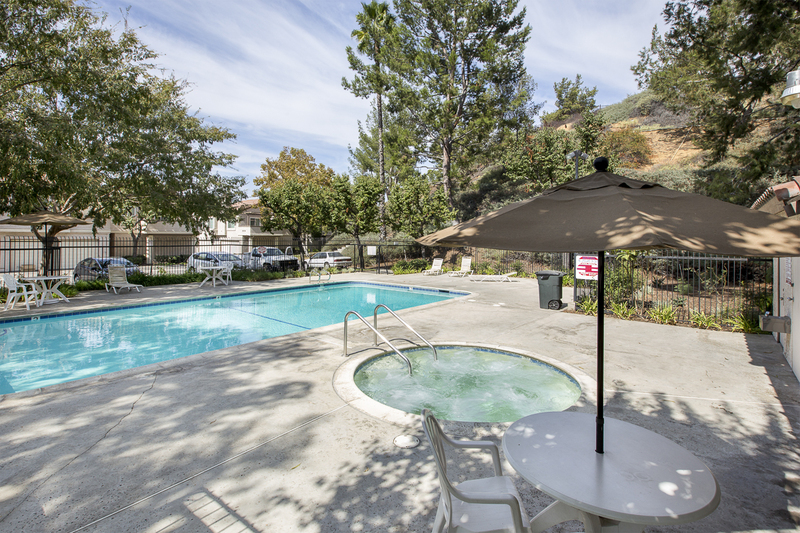 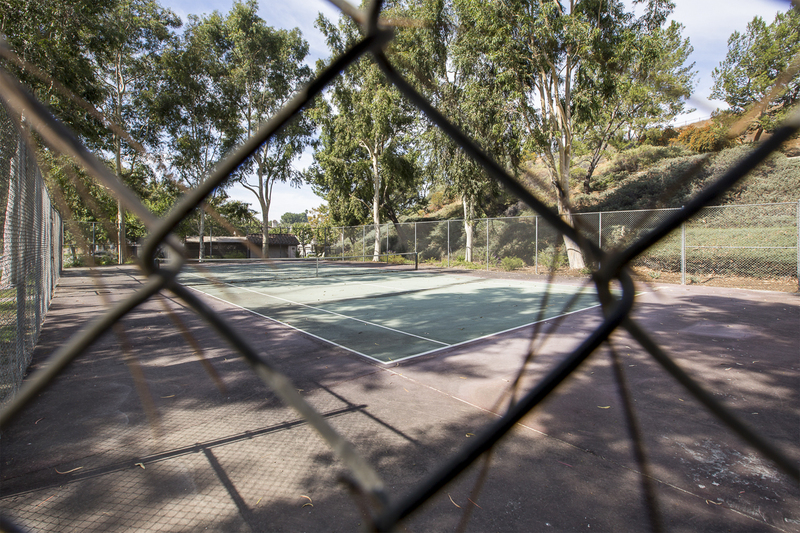 The well managed community includes: Pool, spa, tennis court, green belts, hillside views, and ample parking. The home has an attached two car garage with direct access and laundry area. 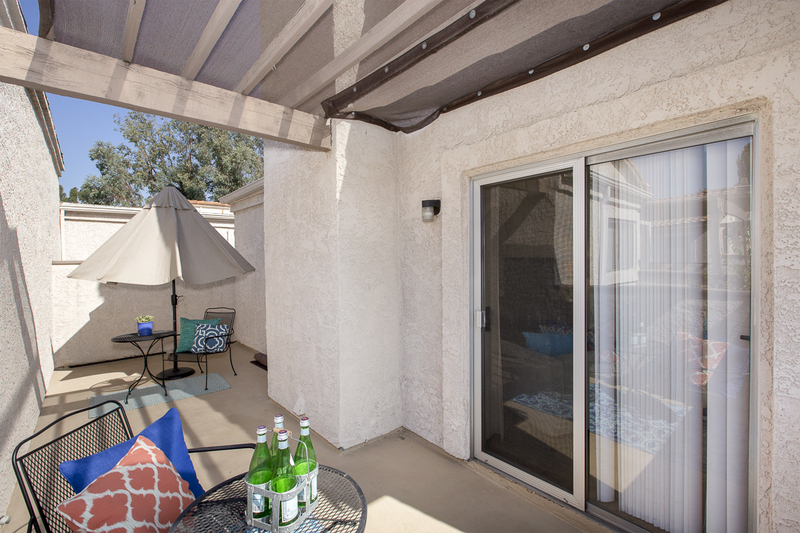 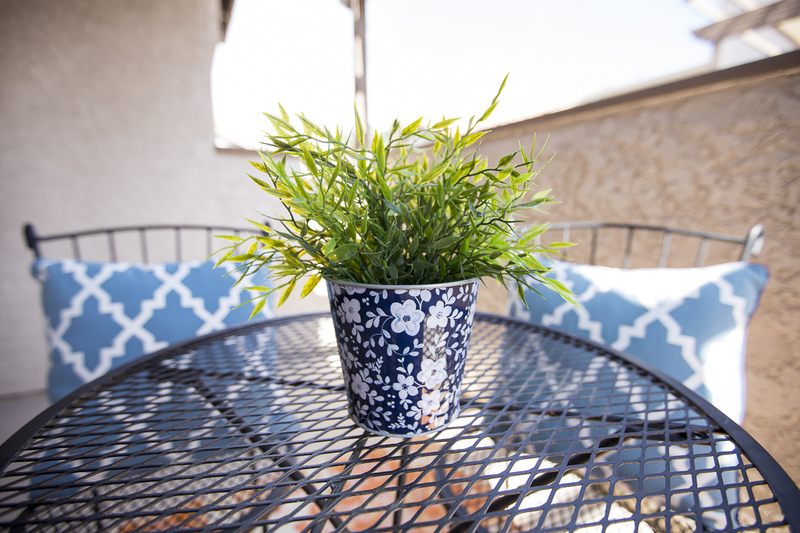 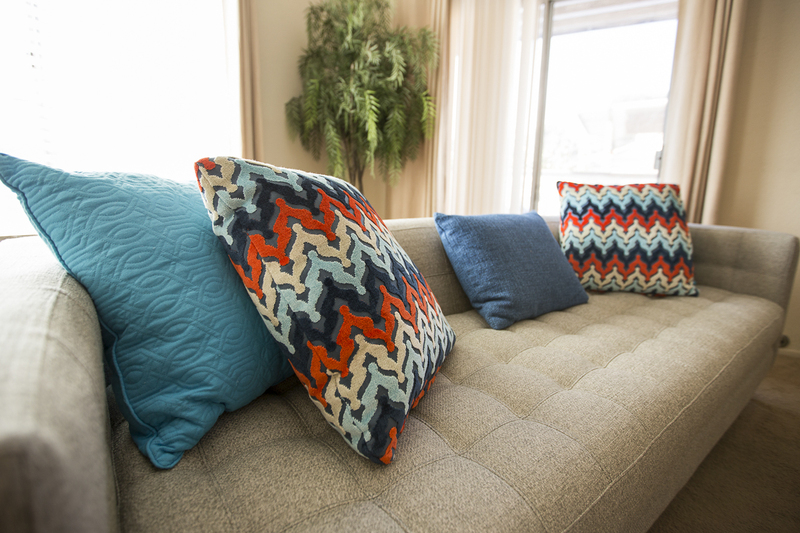 The well designed floorplan includes two patios areas, one off of the living room and one off of the master bedroom. 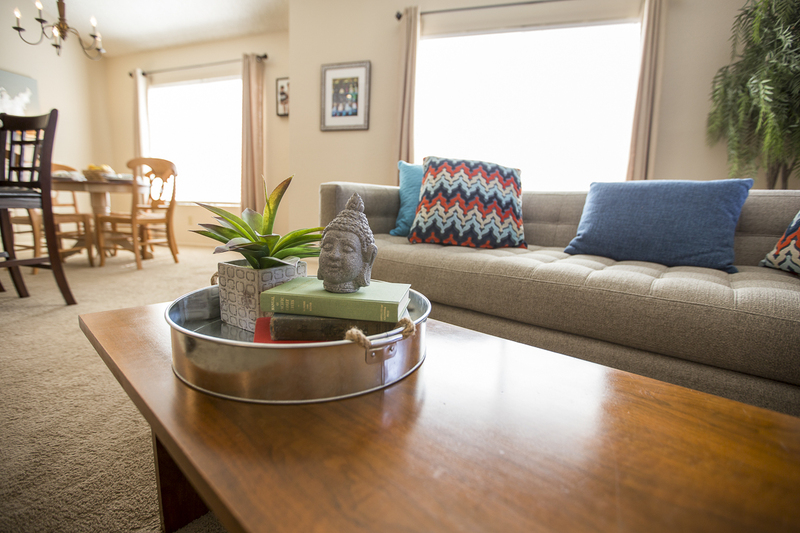 There are no attached living units and no one above. 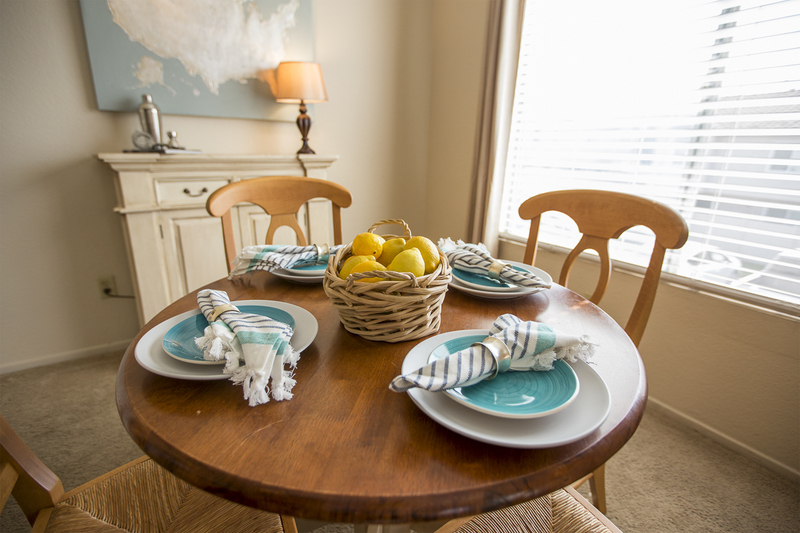 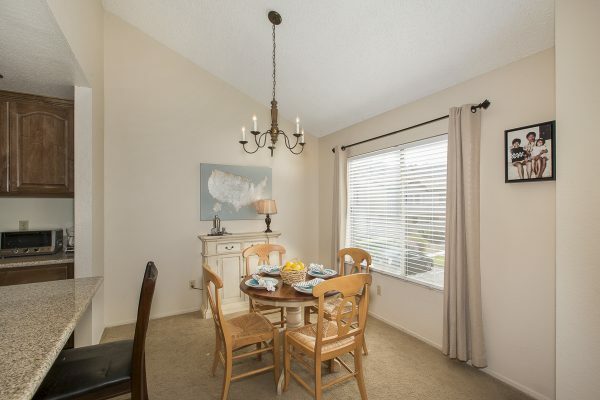 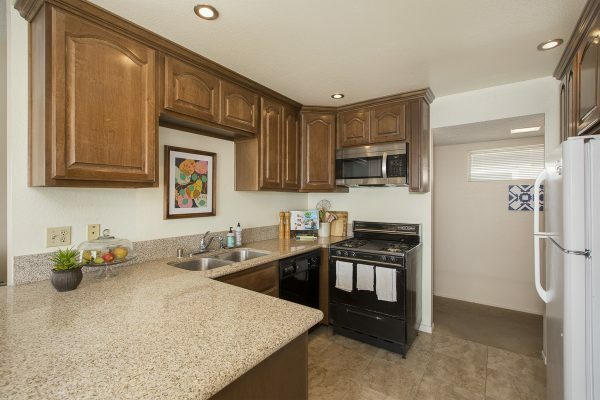 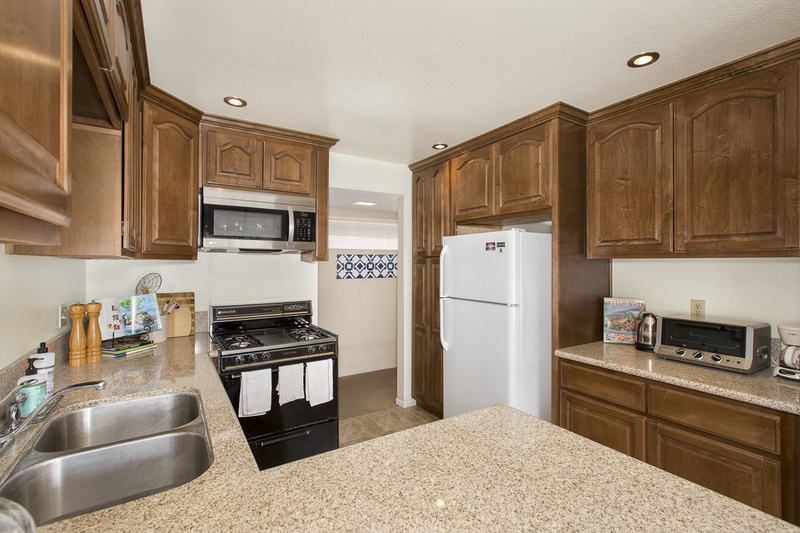 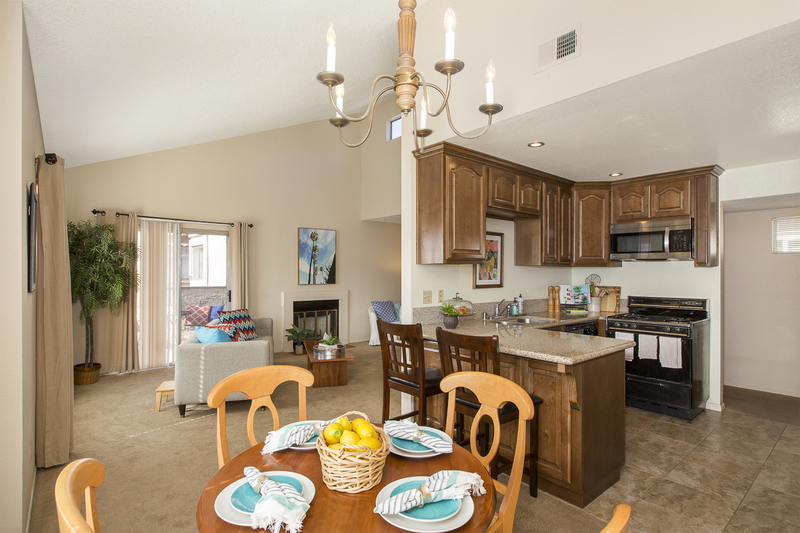 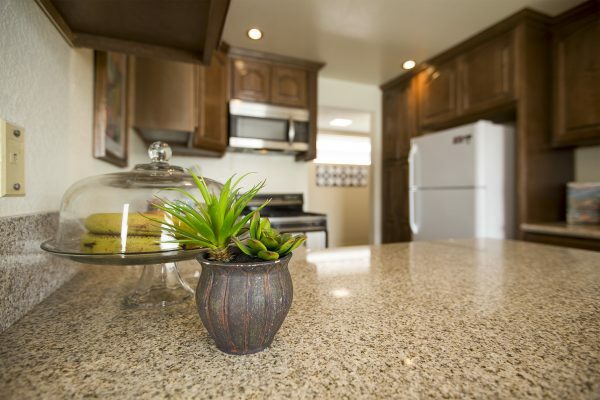 The remodeled kitchen includes: Rich wood cabinetry, granite counters tops, stainless steel, and a breakfast bar. 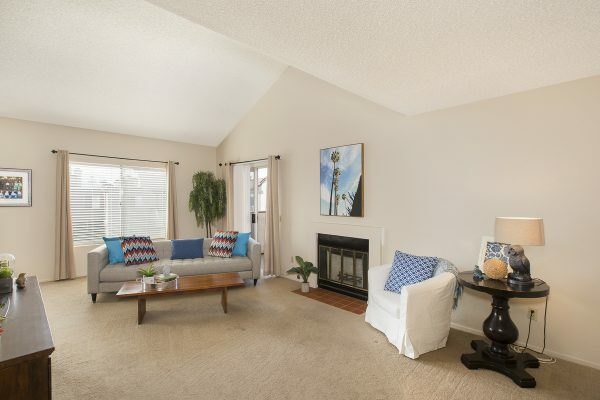 Just a few of the many features are: Large living room, cathedral ceilings, warm fireplace, open floorplan with lots of natural light, , central heat & air, and mirrored wardrobe doors. 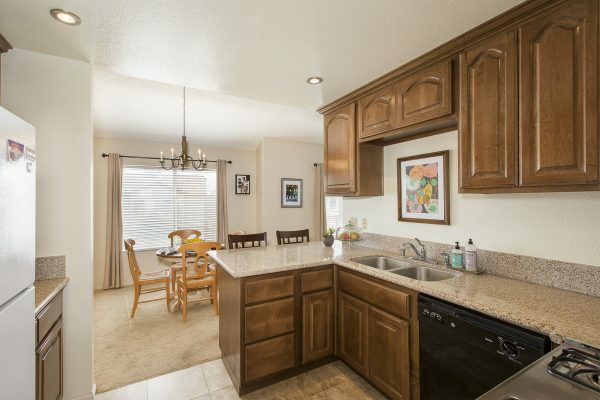 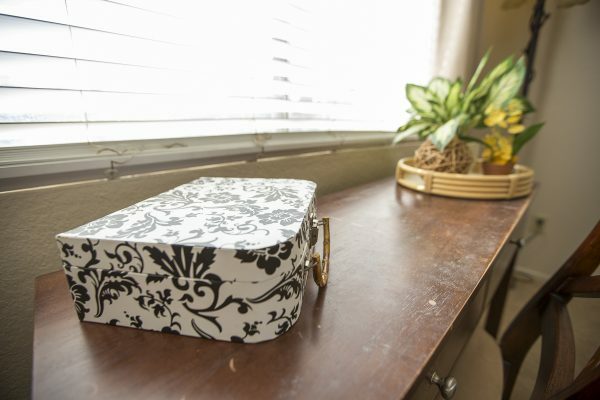 Just pack your bags and move right in, this well cared for home is ready.